They’re relatively easy to make and will make 16-20 brownies depending on how large you cut them. You’ll need a 23cm square baking tin. To achieve the perfect slice leave them in the tin until cool, then cover with cling film and store in the fridge unsliced. Once they’re well chilled slice with a sharp knife, cleaning the knife between each slice. 1) Heat your oven to 170°C/fan150°C/gas 3½. 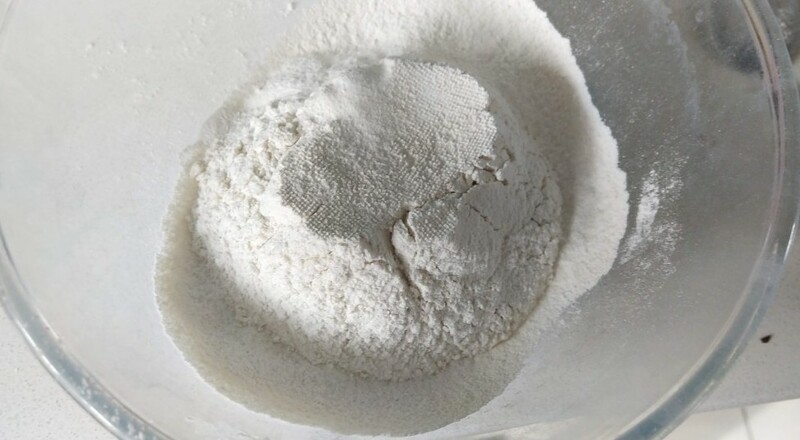 Grease and line the base and sides of a 23cm square tin with a single piece of baking paper. 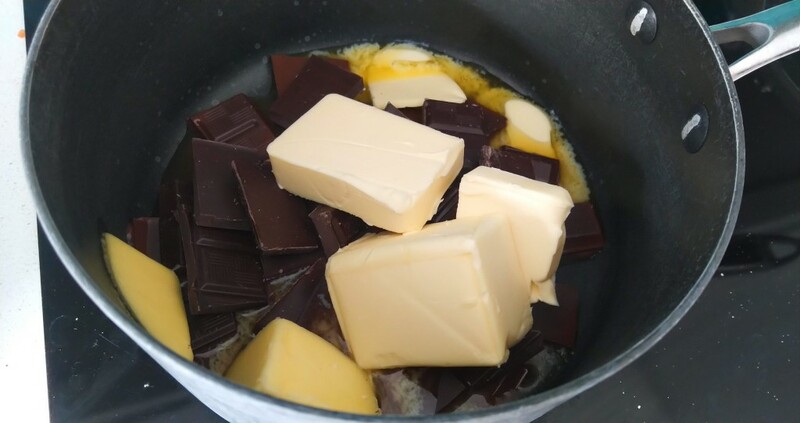 2) In a large heavy-based pan, melt the butter and 250g of dark chocolate together over a low heat. 3) Meanwhile, in a large mixing bowl, beat the eggs with both the sugars and vanilla using a balloon whisk. 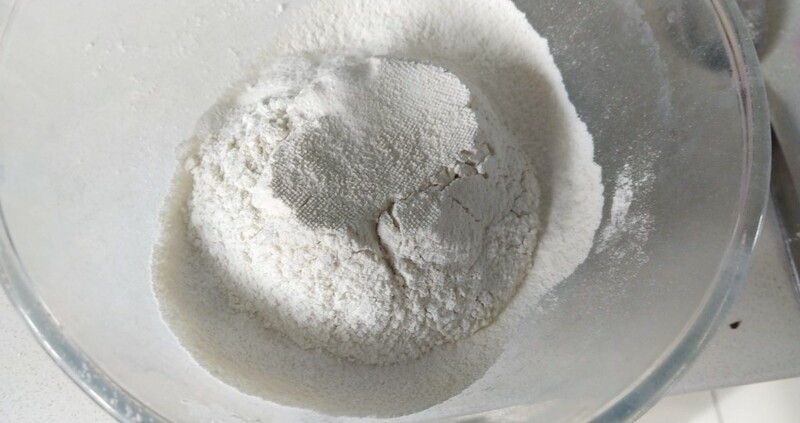 4) In another bowl, sift together the flour, baking powder and a pinch of salt. 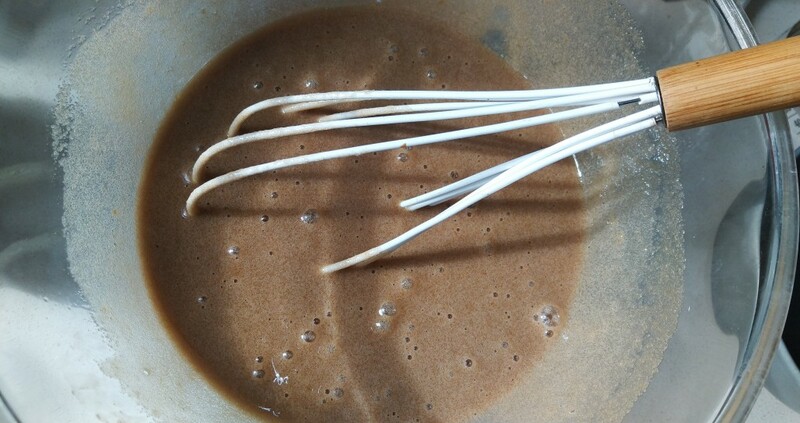 5) When the chocolate and butter have melted, leave to cool slightly, then beat into the egg mixture with the balloon whisk. Finally, fold in the flour mixture and the chocolate chunks using the whisk, reserving half the white chocolate chunks. 6) Pour the batter into the prepared tin. Bake for 1 hour, then remove from the oven and sprinkle over the reserved white chocolate chunks. 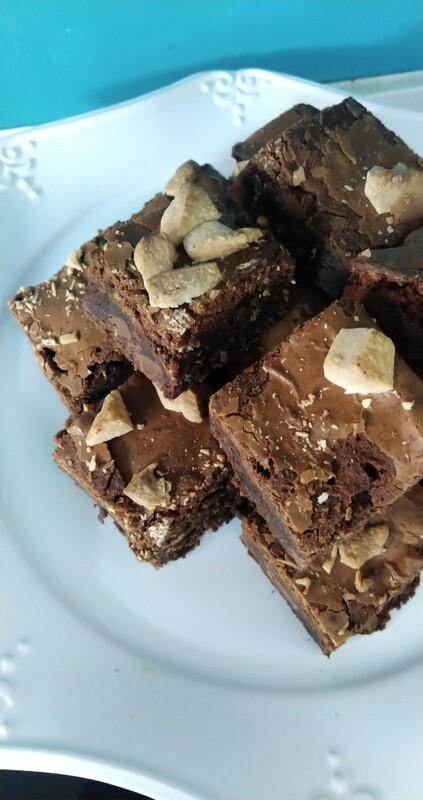 Return to the oven and bake for 15 minutes or until a crust has formed on top but the brownie still has a soft, slightly squidgy texture. 7) Leave the brownies to cool completely in the tin, then cut into 16-20 equal squares.